Everyone likes to have healthy and delicious breakfast. French toasts are one of the best options available for this purpose. Moreover, it is easy to make them and take very less time. In addition, these French toasts can be made with a very flexible recipe. 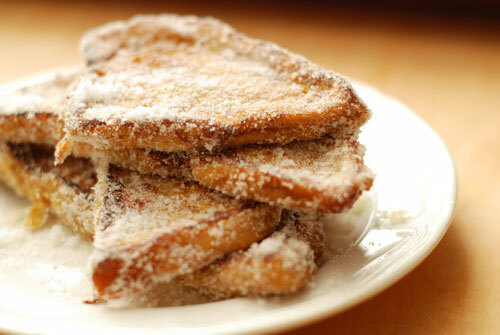 It means that you can make various varieties of French toast at your home. You can make it as baked or fried, sweet or savory and you can use it as a dessert or as full main meal. Here I am going to tell you the basic recipe to make French toast at your home. Furthermore, you can do addition and modification in it to make your own customized French toast according to your taste. Like I said, it is not time taking dish and you can make in just a matter of minutes. If you follow following guidelines, you can even make it in less than 5 minutes. This makes French toast real good and appealing dish for those who usually get up late and rush their office in a hurry. They can do their healthy breakfast to make their day comfortable and be active with just spending a few minutes in the kitchen. The first step relates to the gathering all required ingredients for making French toast. While gathering these ingredients you can put your 10 – 12 inch skillet on the stove for preheat. 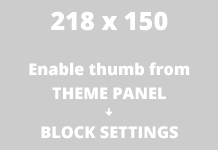 This will save some of your time. Heat should not be much, medium heat is recommended. You don’t have to worry about spraying yourself with any cooking spray, or to add butter to the skillet, because eggs are enough to provide required beating to heating area. Once you gather up your all required ingredients, the next step is very simple and easy. Let us talk about ingredients individually. Bread of course, the basic ingredient for making French toast. Always select whole grain fresh bread for making toast. The reason is that it is always full of nutrients and considered as healthier than other white starch filled breads. A next important ingredient is egg. As discussed earlier that one jumbo egg is enough for two pieces of bread. Therefore, you can take the quantity of eggs accordingly. Cinnamon is another ingredient that you would like to include in toast making. Sprinkle it enough on the egg to cover it with a thin layer at least. However, you need to mix it together ultimately, but only to estimate that you are including the right amount of cinnamon or not. If you are expert enough, and have your things properly placed, you can cover up all above stuff in just 30 seconds. Next step is to beat the eggs and add cinnamon into that batter. You can use a hand mixer, wire whisk, fork, or any other kitchen tool to make eggs better beaten into a consistent and smooth batter. Start with beating eggs, once they have done sprinkle cinnamon into the beaten eggs and mix it thoroughly. You can add more cinnamon than recommended if you like the strong cinnamon taste, and similarly you can add lesser than recommended level as well. This complete step will take not more than 30 second. 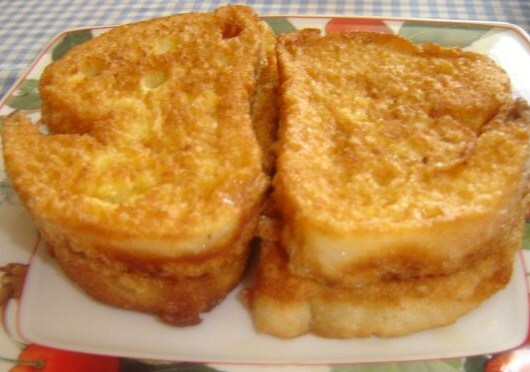 Next is the main step of cooking of French toast that can take three to four minutes in total. Take one fresh piece of bread and soak it with the batter you prepared earlier. Dip the piece well by the use of kitchen for or any other tool and flip it to soak its other side perfectly. Now place it into the skillet and cook both of its sides for one minute, and your delicious French toasts are ready to eat. Serve it with sugar, maple syrup, ship cream or any other topping you would enjoy more.